Wayward Cat Publishing releases haunting novel inspired by murder of Camelia Jo Hand. Dianna Dann was seven years old, living in Titusville, Florida, when eight-year-old Camelia Jo Hand of Ocoee was kidnapped and murdered by Kenneth Ray Wright. More than forty years later, Dann has penned a novel inspired by Hand’s death and the negative effects it had on her own life. “From the age of seven,” says Dann, “I was certain that death lurked around every corner.” Fear guided her life for seventeen years until her twenty-fifth birthday, at which point she realized that she hadn’t expected to survive. "I think I only started really living after that." 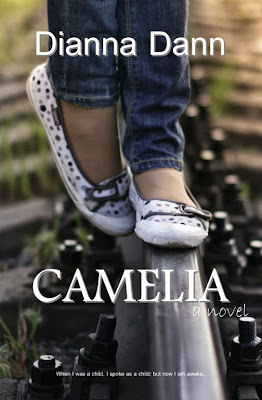 Several years ago, while discussing Camelia's death with a friend, the idea for the novel came to her. 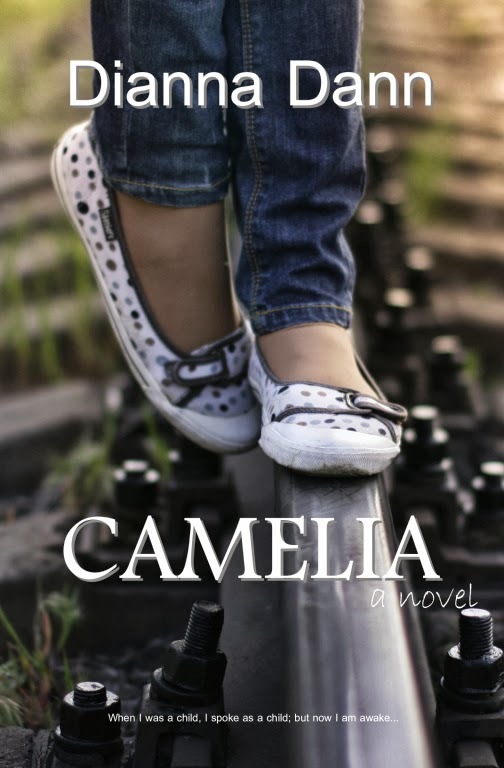 "I was telling my friend that I didn't remember Camelia for a long time, until I read about her killer's parole hearing in the newspaper. And I wondered how a person could forget something like that. That's when the character of April MacMillan came at me. She was my narrator. April is stronger than I ever was, but much more depressed…if that's even possible," jokes Dann. "As morose as the theme is, April kept me laughing." Dianna Dann is one of the pen names of Dianna Narciso. A lifelong Florida resident, Narciso grew up in Titusville, graduated from the University of Central Florida with a BA in history and writes fiction full time under the names Dianna Dann, Dana Trantham, and D.D. Charles. What a sad story, but a cool premise. I hope the author found some peace with this creation. I love the book cover. It sheds that creepy yet sweet combo feel that fits the story plot line, I'm sure.